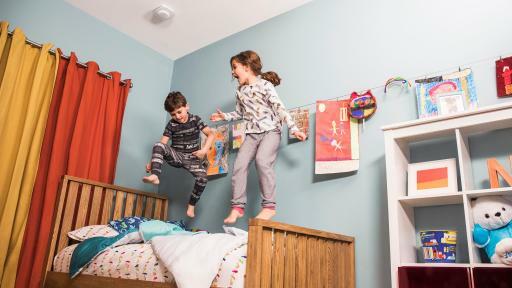 (Aurora, Ill.) May 22, 2018 – Meet your family’s new best friend – the Onelink Safe & Sound by First Alert. 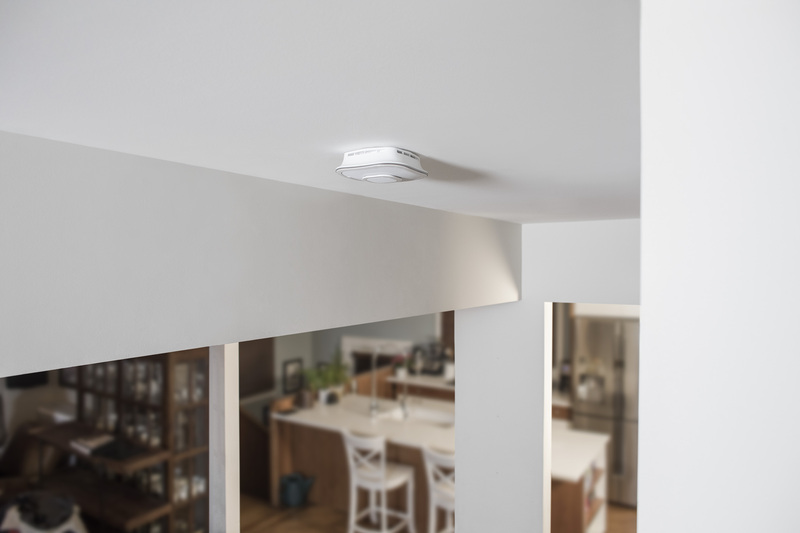 This innovative device is the first smoke and carbon monoxide (CO) alarm on the market with a superior home speaker and has Amazon Alexa built-in, offering a host of features that puts it in a category of its own. Unveiled at the 2018 Consumer Electronics Show and now available for purchase online and at retail, Onelink is poised to bring added convenience and enjoyment to every household. Offering an array of skills, experience an immersive, crisp sound from the Onelink Safe & Sound. 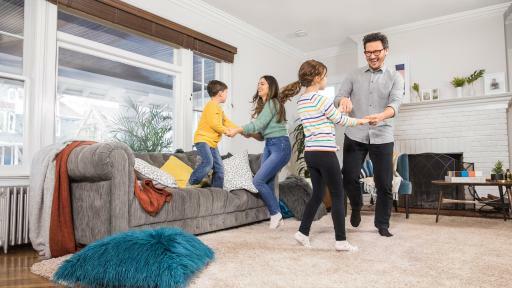 Meet your family’s new best friend – the Onelink Safe & Sound by First Alert. 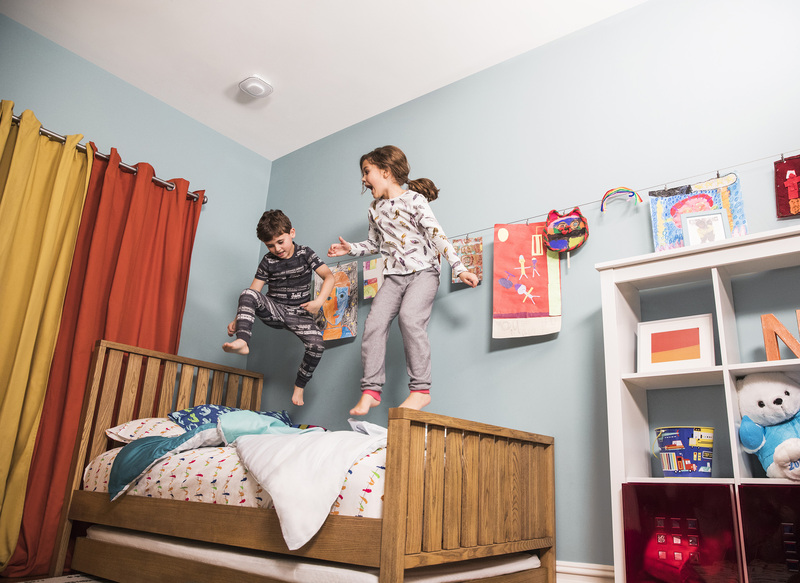 The Onelink Safe & Sound protects what matters most with premium smoke, fire and carbon monoxide functionality. 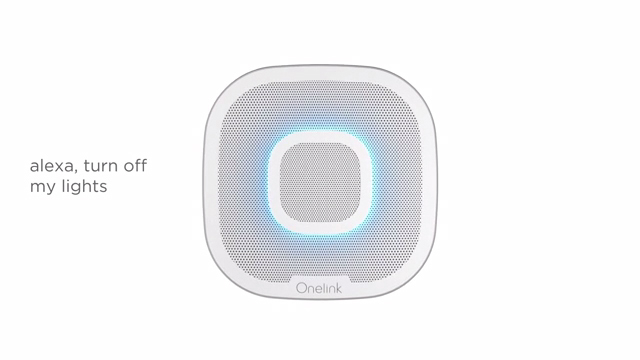 The Onelink Safe & Sound provides a great sound experience through a natural acoustic backdrop. The Onelink Safe & Sound makes life easier, from playing music with superior sound to offering simple hands-free commands with Alexa. The Onelink Safe & Sound is an easy way to add Amazon Alexa throughout the home, while adding smart protection to it as well. 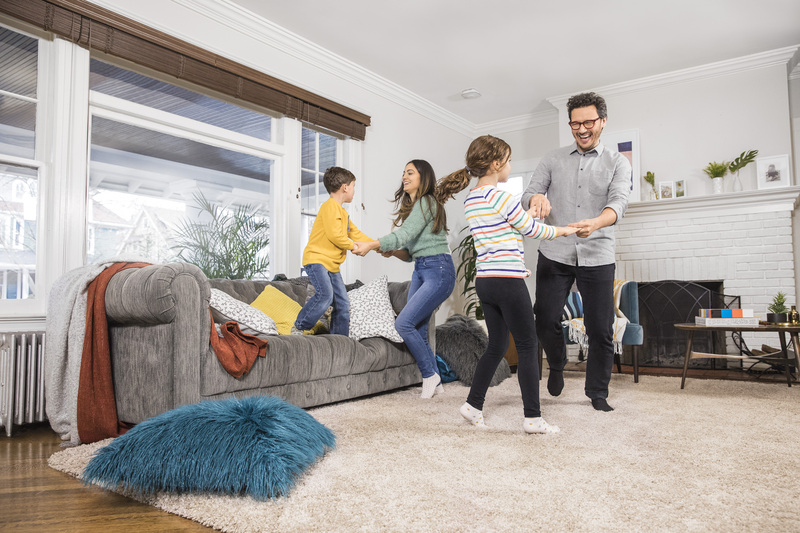 The new Onelink Safe & Sound provides intelligent smoke and carbon monoxide (CO) protection to help ensure that consumers, as well as their loved ones and homes, are protected. The alarm will alert you on your mobile phone in the event of a smoke or carbon monoxide emergency, whether home or away. 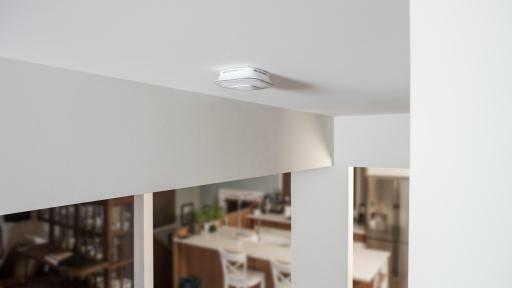 Featuring exclusive voice and location technology by First Alert, the Safe & Sound alerts users to the type of danger (smoke or CO) and its location within the home. 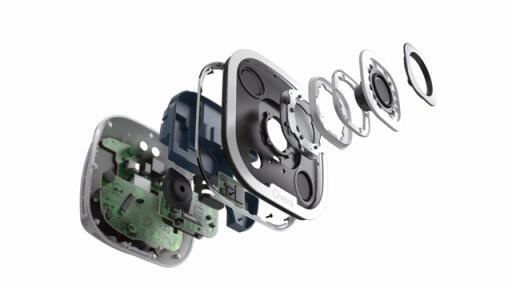 Further distinguishing the Onelink Safe & Sound from other smart alarm products are its superior audio capabilities. 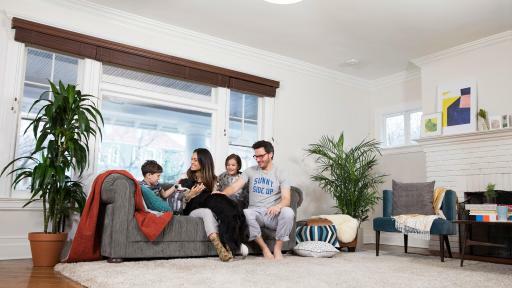 With its ceiling installation, the device provides consumers with a great sound experience in their homes through a natural acoustic backdrop. Once installed, users can just ask Alexa to play or stream their music. Offering an array of skills, including Spotify (coming soon), Pandora and Amazon Music or Bluetooth – users will experience immersive, crisp sound, and the Onelink Safe & Sound will fill the room with music due to its infinite baffle. Spotify Connect services will also be available soon on the Safe & Sound. Need information? Just ask Alexa – the cloud-based voice service from Amazon is directly integrated into the new Onelink Safe & Sound by First Alert. 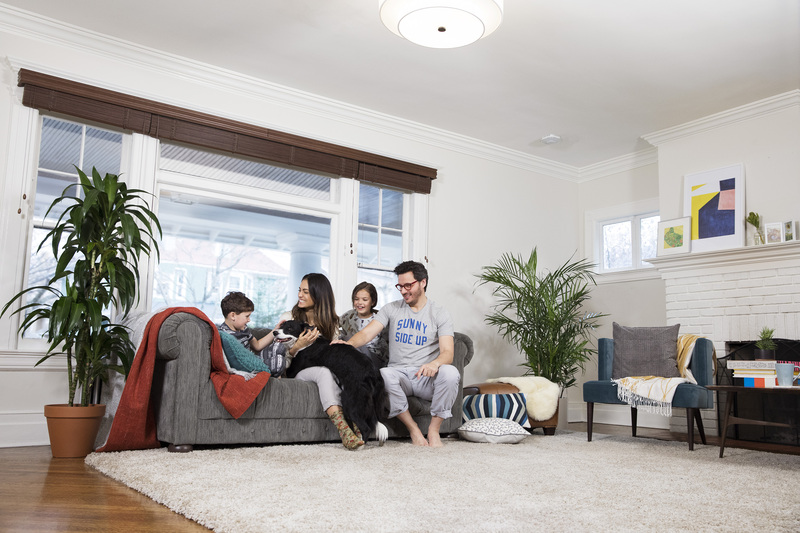 Users can simply ask Alexa to play music, hear the news, check the weather, control other smart home devices, and more with the Onelink Safe & Sound. And because Alexa lives in the cloud, the service is always getting smarter. The Onelink Safe & Sound is an easy way to add Amazon Alexa throughout the home, while adding smart protection to it as well. For more information on the Onelink Safe & Sound, visit https://onelink.firstalert.com/. BRK Electronics®, First Alert® and Onelink® are registered trademarks of BRK Brands, Inc., Aurora, IL 60504.